No School Tuesday, February 12th. 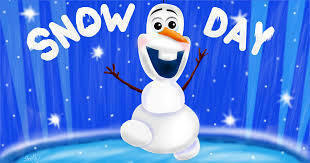 One more snow day! School will not be in session Tuesday, February 12th due to icy road conditions. Be safe and stay warm!